This magazine cover keeps me up at night. 1. Where can I get those turtlenecks because I love me a nice black turtleneck. DO NOT PUT ON THE COVER OF YOUR DAMN MAGAZINE THAT THE NEW NORM IS NO NORM. THERE ARE TWO BODY SHAPES ON THIS COVER: ASHLEY GRAHAM AND THE OTHERS. Oh my god, once you see this, you cannot unsee it. 4. WAS BELLA HADID NOT AVAILABLE? 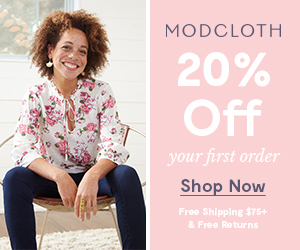 Who are these models???? I recognize three and since when is Ashley Graham high-fashion enough to be on the cover of Vogue??? Bella Hadid not available??? Christie Brinkley??? Chrissy Teigen??? Will a real model please stand up. Who is the person in charge of photoshopping this?? Do they not realize they are working for Vogue?? Did they use Microsoft Paint for the work?? (That's Augusta's joke, you'll live.) LOOK AT GIGI'S WRIST FOR THE LOVE OF GOD. WHY THE ACTUAL HELL IS Ashley Graham's arm down while the others are up? Was Ashley Graham not in a sorority???? Was she blacklisted the first day of rush??? Does consistency mean nothing to anybody??? 7. 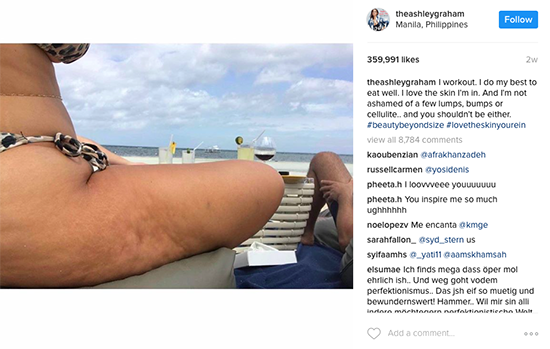 Where is Ashley Graham's cellulite she so proudly instagrams??? I just would love to be a fly on the wall during the meeting Anna Wintour first saw this cover. Oh, this looks great, nothing wrong here, I love Gigi's wrist. 9. Will I pay $10 just to have a copy for myself? Why is the Asian model's body 12 feet long? My half-sister is half-Chinese---THEY ARE NOT A TALL PEOPLE.